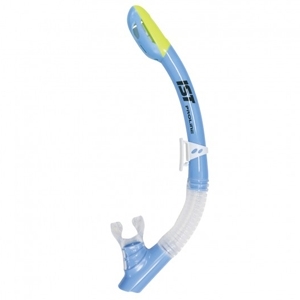 DRY SNORKEL FOR KIDS, WITH SILICONE TUBE AND MOUTHPIECE. 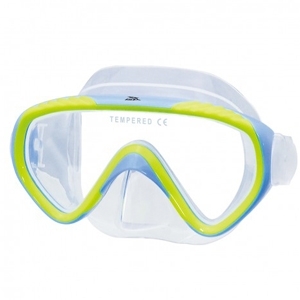 Equipped with purge valve to channel water out of the snorkel. Smooth air passage and easy breathing.